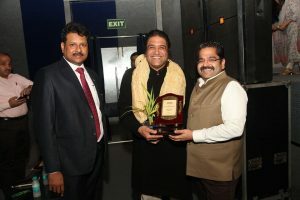 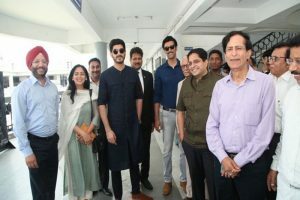 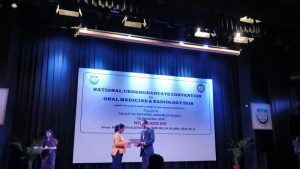 Enriching Experience at National Undergraduate Convention of Oral Medicine & Radiology!!! 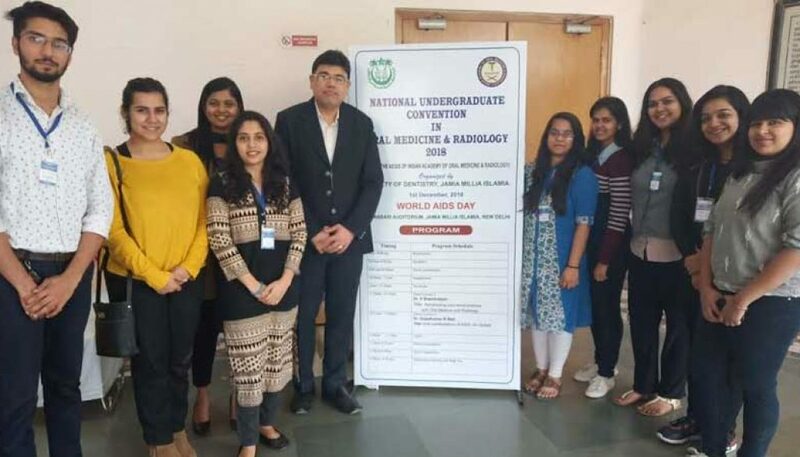 Twelve BDS students of Manav Rachna Dental College (MRDC) actively participated in the National Undergraduate Convention of Oral Medicine & Radiology held at Jamia Milia Islamia, New Delhi on December 1. 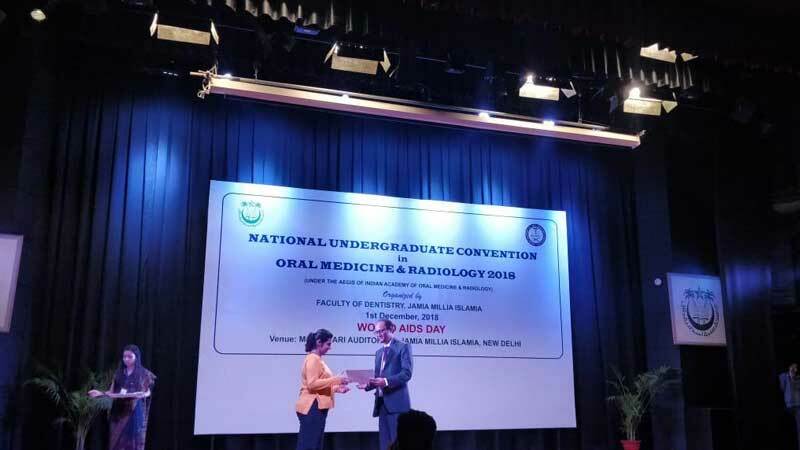 Ms. Vanshika Arora of BDS Final year (Batch 2015) bagged the “THIRD PRIZE” for her poster presentation entitled “Target Next Generation Gene sequencing in Head & Neck Squamous Cell carcinoma” under the able guidance of Dr. Sumit Bhateja, Head, Dept. 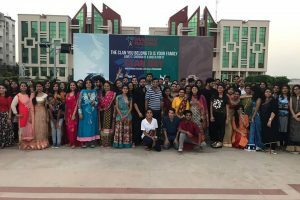 of Oral Medicine & Radiology, MRDC.